There is hope for your future and the future of your loved one. If you would like to know your score now, just select this link: Brief Healthy Brain score. That version will take you about 5 minutes. If you would like the full (most accurate) score, select this link: Healthy Brain Score (full). If you would like to know more about how we developed this program and how the score POWERFULLY relates to the future health of your brain, click on over here: Healthy Brain Program. What do I do with my score? If you live far away, we are regularly uploading more support material onto our website. You will receive links to this each time you finish your Healthy Brain score questionnaire. Some of this is free, and some of it is for a small charge. 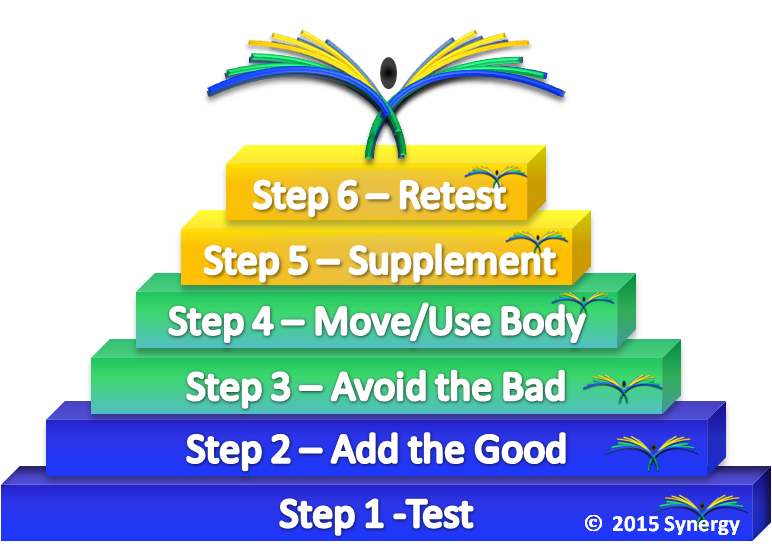 These steps will be applied to the Elements of Health: what/how you: Eat, Drink, Breathe, Think, Move & Sleep. The priority order to these Elements of Health will depend upon your individual situation. For example,one person may be entirely sedentary (poor “Move” element) and another may eat very poorly (poor “Eat” element). Each Element may take on the priority position of being the most important element to improve and without improving it, one cannot be healthy. That is where Step 1 comes into play, the Healthy Brain Score. What happens when it starts to fail? Here is a movie trailer about the powerful transformation that occurs and the strength and courage to deal with it. Would you like to know if your brain is healthy? Let’s prevent the problem if we can, and avoid the need to deal with the pain later.